Mount Soma formed in 2014 after three members - Brian(guitar/vocals), Keith(guitar), Conrad(bass) - had played together in an acoustic alt rock/trad group which had recently disbanded and had a common interest in writing heavy music together. After some early initial writing sessions Aaron(drums) came on board after having previously played with Conrad in a couple of short lived local stoner/doom bands. Having played a couple of gigs towards the end of 2014 Mount Soma supported Birmingham doom outfit Alunah when they came to Dublin in 2015. Work started on a debut EP later in the year which was finally wrapped up in early 2016. People have cited elements of stoner, doom, sludge, psych and prog being present in their work. The three tracks that comprise “Origins”, which is also their debut EP are connected thematically and follow a narrative arc originally intended as part of a long player but slimmed down for this initial release. The overarching theme was the journey from universal consciousness to matter and creation, to enlightenment, purification, consciousness death and rebirth and ultimate reintegration into the universal mind. A full circle. 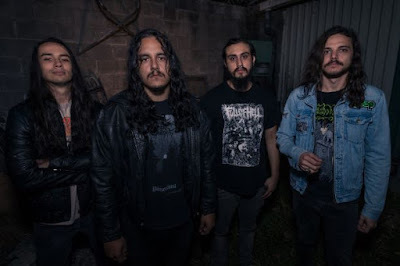 It incorporates two heavy tracks bridged by an atmospheric acoustic led piece, containing elements of stoner, doom, sludge, psych and whatever else you might find in there. ‘Origins’ is essentially a live recording with ‘Nebula’ and ‘Lazarus’ being recorded live in the studio and ‘Origin’ being recorded at a later date in the engineer’s living room. A few additional bits such as synths/effects were added afterwards. 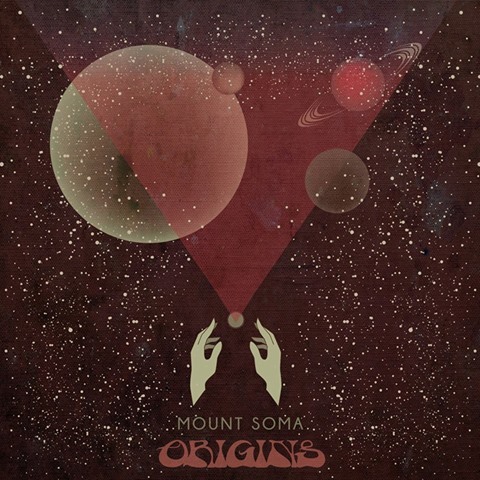 With Mount Soma set to release their debut EP “Origins” on April 5th. 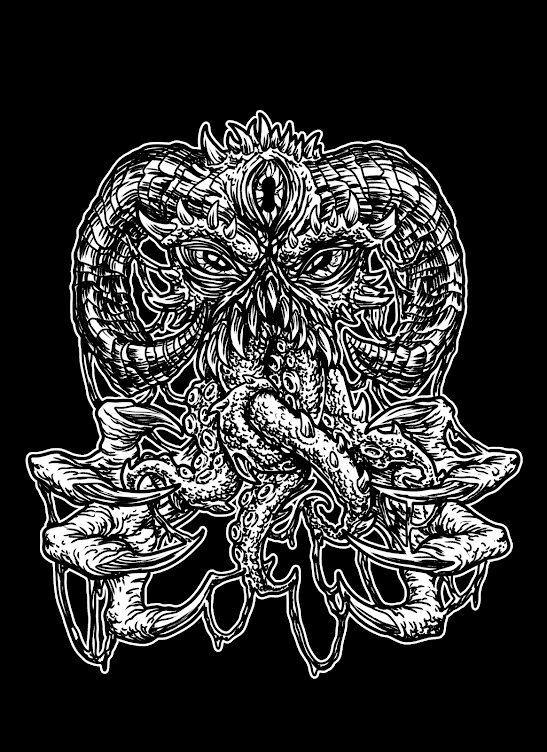 Today at The Sludgelord we’re are happy to premiere “Origins” in full and you can check it out below.